BRONX, NY -- Looking for that special something for an ex on Valentine's Day? Why not seal it with a "hiss?" This Valentine's Day, name a Madagascar hissing cockroach after your ex or mother-in-law, or a loved one who's an incredibly good sport. 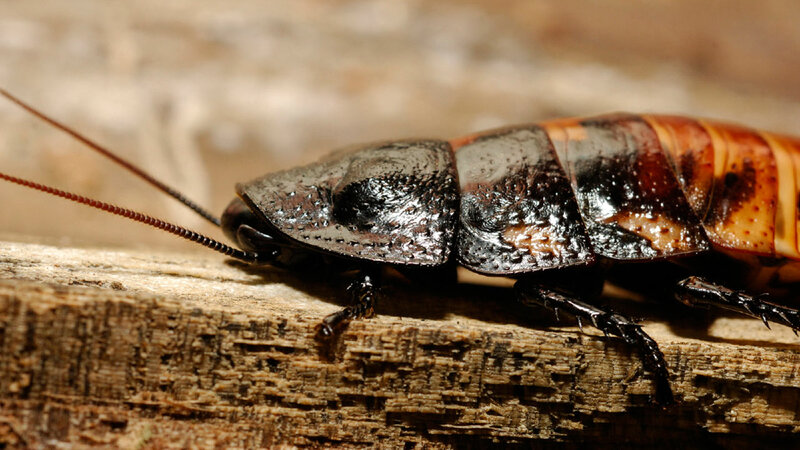 The Name-a-Roach program was first launched at the Bronx Zoo in 2011. Apparently people are still coming out of the woodwork to participate. The zoo said Monday that thousands of "hopeless" (or perhaps hapless) "romantics" have taken advantage of the strange sweetheart deal. Each lucky recipient is emailed a colorful certificate. The $10 goes to the Wildlife Conservation Society. The zoo's website features a jarring glamour shot, a 2-inch-wide roach image, resplendent amid the rose petals. Among the selling points: the creature's "surprisingly high tolerance for radiation."